Professor Keith Hanley, who is currently researching in Japan, will give a lecture on Laurence Binyon on 1st July at the University of Tokyo. "Laurence Binyon: Romantic Modernist and the Invention of Japan"
Laurence Binyon arose from the context of late-Victorian aesthetics which were rooted in Ruskin and William Morris, and he took that context forward into relationship with oriental, and particularly Japanese, art, creating a distinctive influence within British modernism up to the early years of World War 2. In order to respond to the oriental cultures and spiritualities which he found profoundly attractive he looked back to what he recognised as deep correspondences with Romantic English painting and poetry, and out of the interrelated comparativism he produced a body of criticism which first authoritatively introduced Japanese art to the English eye and mind, together with a substantial body of poetry. He was a scholarly expert and, with several well-known exceptions, his poems remained on the margin of modernist recognition, but his work in both kinds amounted to a sustained argument about international modernity—a voice for Romantic anti-capitalism and a critique of militaristic nationalism which may even be thought to offer implications for both Europe and Japan today. The poet Peter Robinson will speak at Rikkyo University in July (with Professor Miki Iwata) about the art of translation: amongst many other topics, the talk will cover the recent translation of Peter's poems into Japanese for the Isobar Press book Approach to Distance: Selected Poems from Japan. 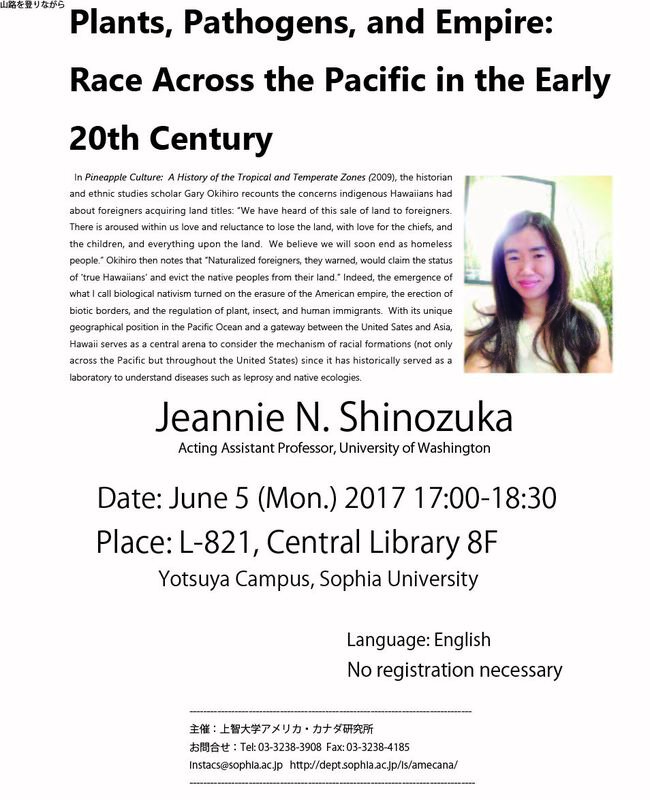 The talk will be mainly in English (with some translations into Japanese) and is free and open to all.